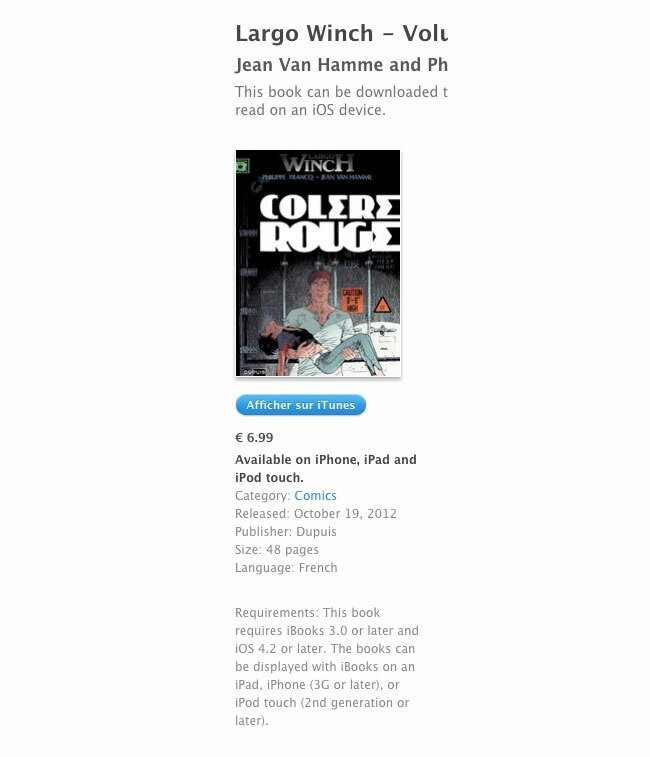 A listing within Apple’s iTunes service for the Largo Winch – Tome 18 – Colère rouge book references that it requires iBooks 3.0 or later. The new iBooks reference was discovered by Florian Innocente at iGen.fr, and has since been changed by Apple back to requiring iBooks 1.5 or later. Was the addition a typo or a hint at something bigger might be on the horizon? With an Apple event confirmed to take place tomorrow, we shouldn’t have much longer to wait. 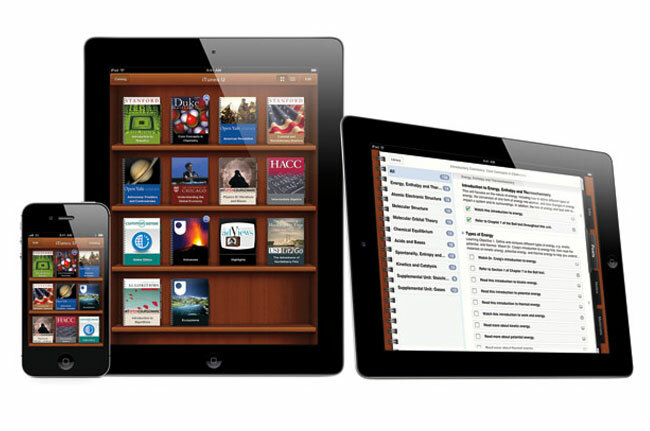 Perhaps the new iBooks 3.0 has been redesigned for the rumoured Apple Mini iPad which is expected to be announced tomorrow and start shipping on November 2nd 2012.